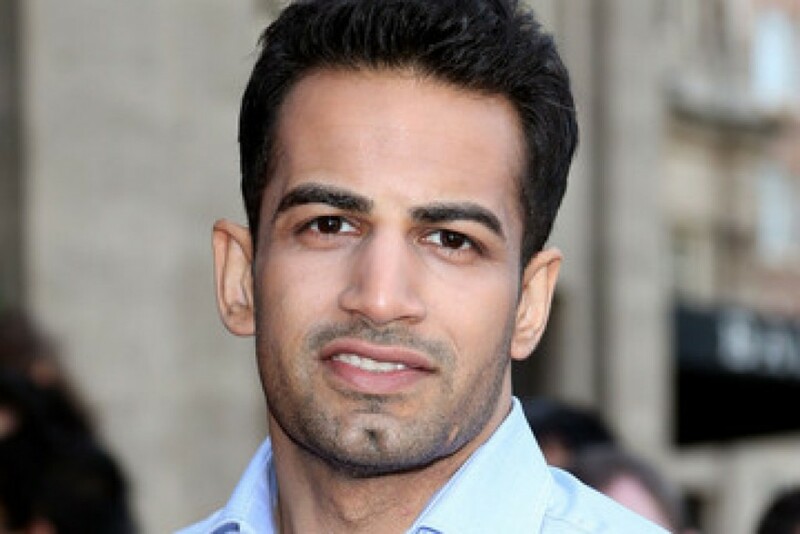 Upen Patel is a British-born model and actor in India and is a complete family person. The actor is a graduate in Media Studies from West Herts College in the United Kingdom. The hunk has lent glitter to the ramp for many famous designers but his personal favourite is Wendell Rodricks, of whom he’s never bored of. To maintain his stunning physique Upen relies on free weights, cardiovascular exercises, swimming and trains every day. But when it comes to food the actor relishes biryani. Upen’s Twitter bio says ‘I Aspire To Inspire Before I Expire’, which actually gels with his personality. Being the only man in the family, Upen put on a brave face and took responsibility of the family after his father’s death. The actor has the ability to deal with situations, be it family problems, personal relationship or acting in Tamil Cinema. Upen was the first male from Bollywood to be the Grand Marshal in the parade of India’s Independence Day at Los Angeles, U.S. In his spare time he likes to meet people, spend time with friends and of course watch movies. Upen’s career took off after he won Zee TV’s supermodel hunt in 2002 and he instantly became a known name in the Indian fashion circuit. His modelling career began when a photographer in Britain spotted him and offered him his first break in the modelling field. He has been the face for brands like Hugo Boss, Paul Smith and Zegna and has also done modelling for Wendell Rodricks, Vikram Phadnis and Westside. Upi, as he is fondly called, made his foray into the Hindi film industry with the remix video Sun Sahiba Sun. In 2005, Upen also featured in DJ Suketu’s music video Kya Khoob Lagti Ho, which was one of the most costly videos done for a private album at that time. The video was directed and choreographed by Ahmed Khan and used many special effects. In over six years in Bollywood, the actor has done eight movies beginning from 2006. His repertoire of movies includes 36 China Town, Namastey London, Shakalaka Boom, One Two Three, Money Hai Toh Honey Hai, Ajab Prem Ki Ghazab Kahani, and Run Bhola Run in Hindi. Upen made his debut in Tamil cinema with a negative role, which was also his first, in the movie I – a romantic thriller released in 2015. The movie directed by Shankar grossed Rs. 200-crore worldwide and got Upen good reviews as well. The actor feels that unlike in Bollywood, actors and directors in South cinema are quite humble. Not knowing the language did not prove to be an impediment as an instructor was provided to him. Further, Upi believes that cinema deals with emotions and stories; so not knowing the language was not a barrier for him. 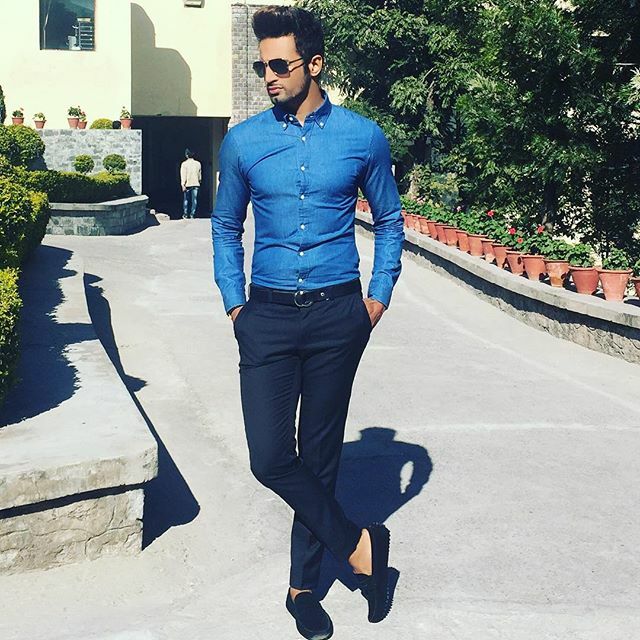 Upen also participated in reality television shows Big Boss (season 8) on Colors channel in 2014-15 and in the 7th edition of the dance program Nach Baliye on Star Plus channel in 2015. He has also hosted the MTV School show in 2016. In the initial years of his career, Upen hosted the cookery show ‘Cook Na Kaho’ on Star One channel. Upen’s family settled in London after migrating from Uganda in Africa where the family had stayed for 23 years. In 2011 grief struck him when his father passed away, which forced him to leave India and return with his family to earn a living in Mumbai. To support his family he not only worked for himself but also began a model management agency, the ICE Model Management, for his stepsister Erica. Upen started the venture in 2008 because he felt that models need to polish their skills and grow in their job and also to establish his stepsister. Upen is also very fond of his cousins. 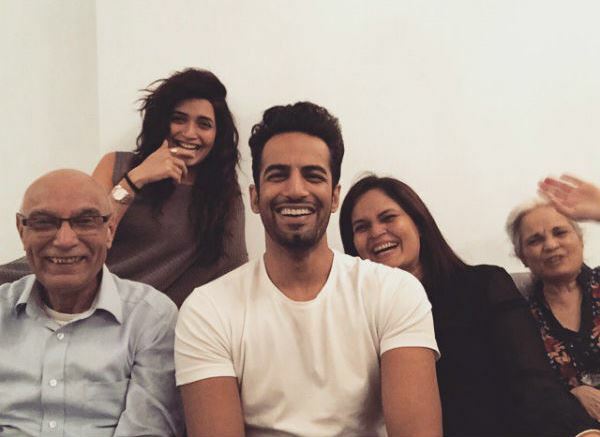 Upen Patel has been in a relationship with model and actor Karishma Tanna ever since he met her on the sets of reality show Bigg Boss 8 in 2014. Upen was evicted from the Bigg Boss house but the actor returned to the house to profess his love for Karishma by kissing her on the show. This created a sensation both inside and outside the Bigg Boss house. The duo reached the finals of the dance reality television series Nach Baliye 7 in 2015 but could not win the show. The program was produced by Ekta Kapoor’s Balaji Telefilms. Upen proposed to his ladylove Karishma while they were contesting in the Nach Baliye 7 show and got engaged in 2015. Together the couple hosted reality television program MTV Love School in 2016. The show helped lovelorn couples overcome the bad phase in their relationship and bond all over again. According to the website daily.bhaskar.com Upen Patel also dated Deepika Padukone during their modelling period. Deepika also did an intimate photoshoot with Upen Patel for fashion designer Wendell Rodricks during their modelling days. The relationship ended after Deepika moved to Mumbai to pursue acting. Karishma also indicated that all was not well in their relationship by posting on Twitter. The post on the actress’s page read- “When you find no solution to a problem, it’s probably not a problem to be solved. But, rather a truth to be accepted”. Though Upen and Karishma did not give any reason for the rough times in their relationship, portal Spotboye.com claimed that ‘Hero’ actor Sooraj Pancholi was behind the friction in their relationship. The website also reveals that Karishma was getting close to Sooraj Pancholi, the son of Aditya Pancholi and Zarina, which led to the souring of their bonding. Sooraj, however, denied his involvement in the couple’s life and called the news mere gossip. Upen Patel received the IIFA Award and Zee Cine Award for Star Debut of the Year (male) in 2007 for the movie 36 China Town. 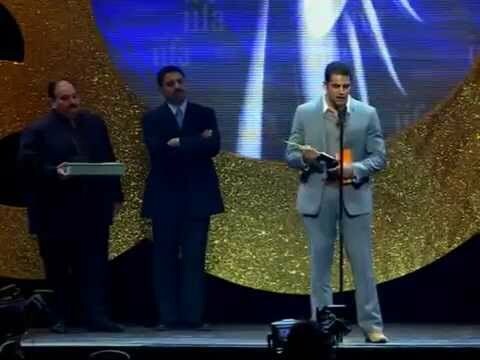 The actor won the Model of the Year title for four consecutive years at the Asia Fashion Award. Upi also figured in the Eastern Eye Magazine’s list of top 10 sexiest men in Asia between 2008 and 2014. Apart from this he was also chosen as the most stylish male for two years in a row by MTV.